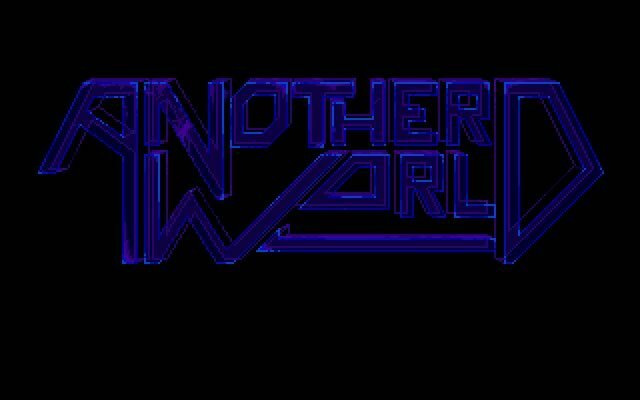 Another World is an old DOS science fiction action adventure game developed by Delphine software in 1991 from an original idea by Eric Chahi. 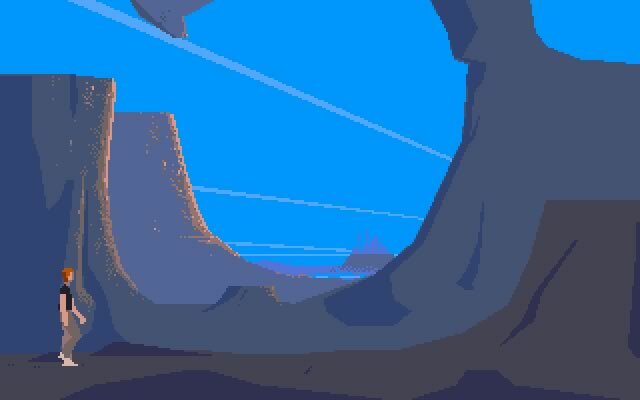 Another World can be enjoyed in single player mode. 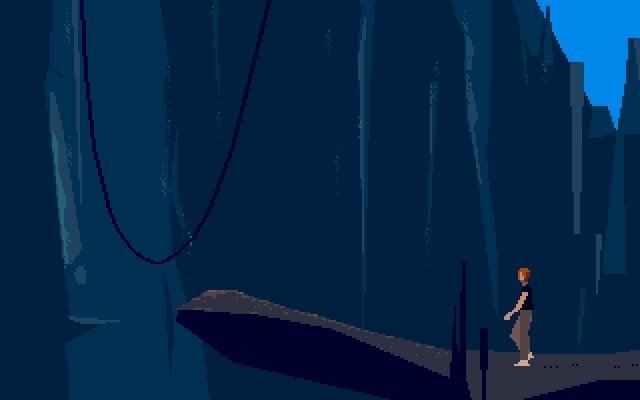 Buy Another World on gog.comWalkthrough - level passwordsF.A.Q. This one is still my favorite scifi game personally. I love how the companion is an alien with the player in a strange world. I love the story of this game, too. I never understood this game. I sucked, died a lot, never had fun. 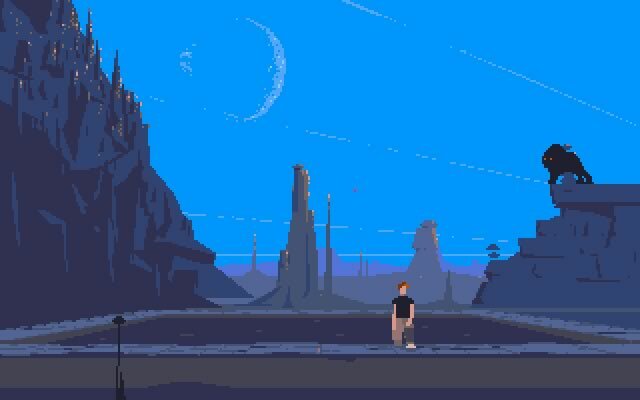 Tell others what you think about Another World: did you play it? Did you like it or hate it? If you have problems running Another World, please read the F.A.Q. first. Your e-mail will NEVER be used for spam. In 1995, a Windows 3.x version was released, which was ported by Alexander Okrug. 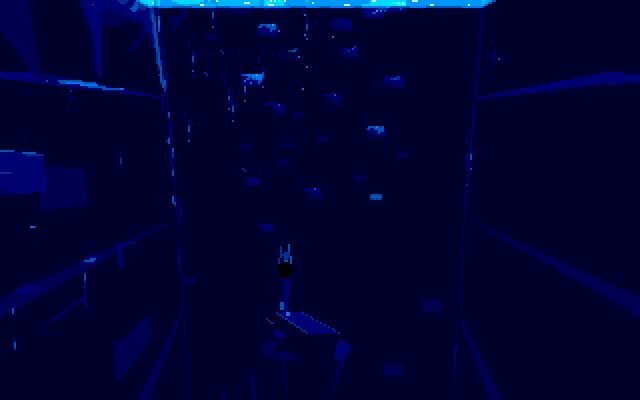 This version includes MIDI renditions of the intro and ending music.